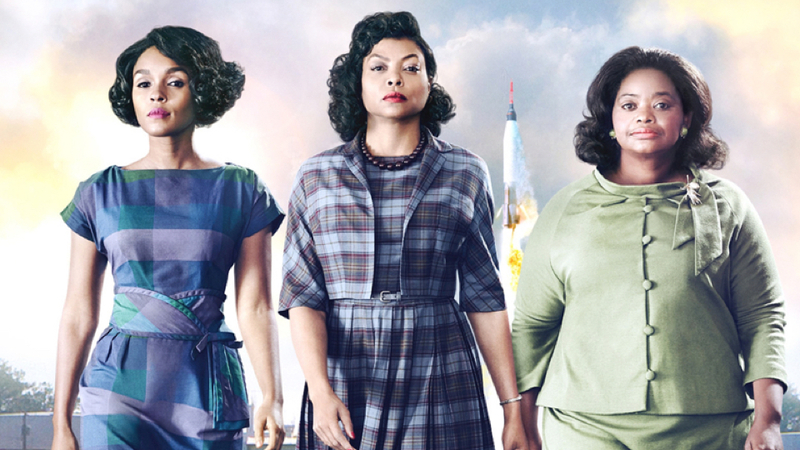 Three brilliant African-American women at NASA — Katherine Johnson (Taraji P. Henson), Dorothy Vaughan (Octavia Spencer) and Mary Jackson (Janelle Monáe) — serve as the brains behind one of the greatest operations in history: the launch of astronaut John Glenn (Glen Powell) into orbit, a stunning achievement that restored the nation’s confidence, turned around the Space Race and galvanized the world. Montclair Film is proud to partner with The Montclair History Center to present a screening of this modern classic free of charge. Tickets are free but required. Presented in partnership with The Montclair History Center as part of The Price of Liberty film series.